This notebook is full of questions and assignments to help you explore a city or country. 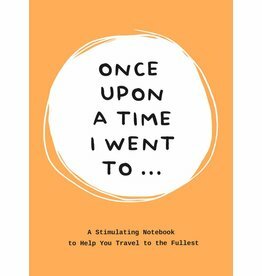 It helps you to enjoy the trip to the fullest and gives you the opportunity to write down new memories. 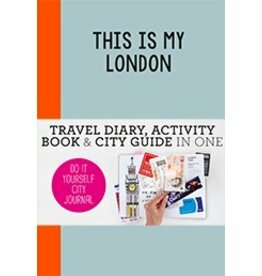 Create your own city guide full of memories and tips about your trip to London. It’s not an ordinary journal, it’s a sketch and colouring book, notebook and city guide in one! 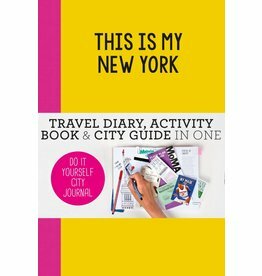 Create your own city guide full of memories and tips about your trip to New York. It’s not an ordinary journal, it’s a sketch and colouring book, notebook and city guide in one! 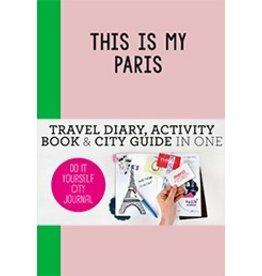 Create your own city guide full of memories and tips about your trip to Paris. It’s not an ordinary journal, it’s a sketch and colouring book, notebook and city guide in one! 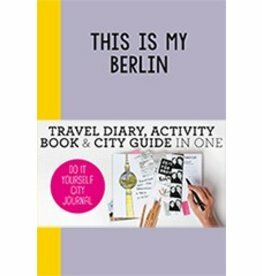 Create your own city guide full of memories and tips about your trip to Berlin. It’s not an ordinary journal, it’s a sketch and colouring book, notebook and city guide in one!